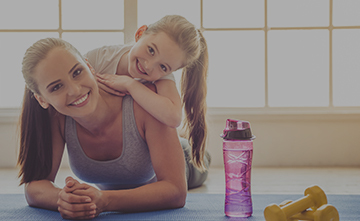 Kids Club is a great way for many members to get a workout with their child present on the grounds and to get to know other children in the area. This service is for parents with children of the ages 6 months – 7 years. The daycare staff is CPR certified in child and infant situations. It’s a $1.50 per visit for 1 child. We also offer 20 visits for $25 that includes a visit for free. The daycare staff is excited to meet your children and we look forward in having you at Kids Club! For additional kids programs at our facility, check out our Yolo CrossFit Kids page and our NEW Pentathlon 6-Week Training Camp!